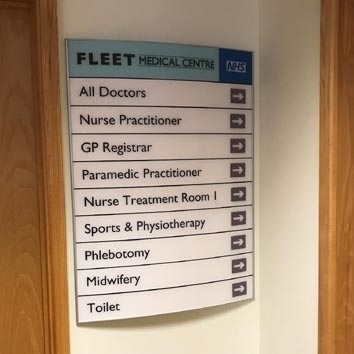 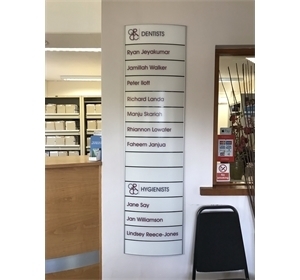 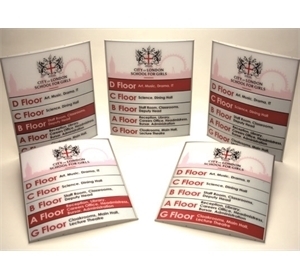 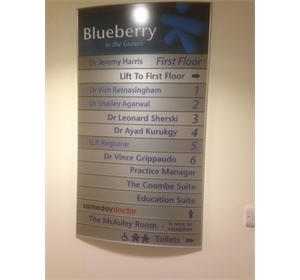 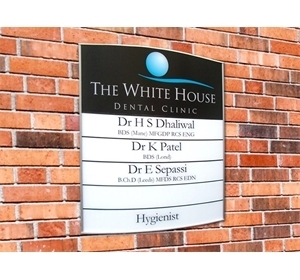 Curved Directory, Door and Corridor Signs. 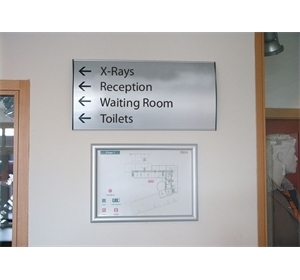 With easy changeable easy to read panels. 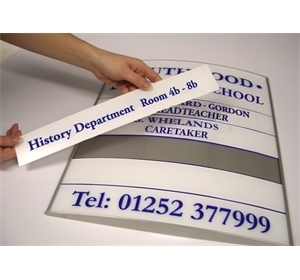 Available in a range of sizes and in your colours. 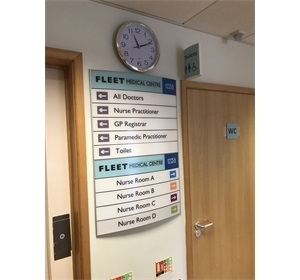 The inserts are available in your colours with the name, logo or text onto the panel with individual room name or information inserts.